Xelution delivers comprehensive and innovative IT solutions to a diverse range of businesses across the globe. Extensive experience in the field enables us to help our clients enhance performance, increase productivity, efficiency and accelerate processes. We thoroughly evaluate each customer’s unique requirements to select the best technology and create cost-effective solutions that deliver results. 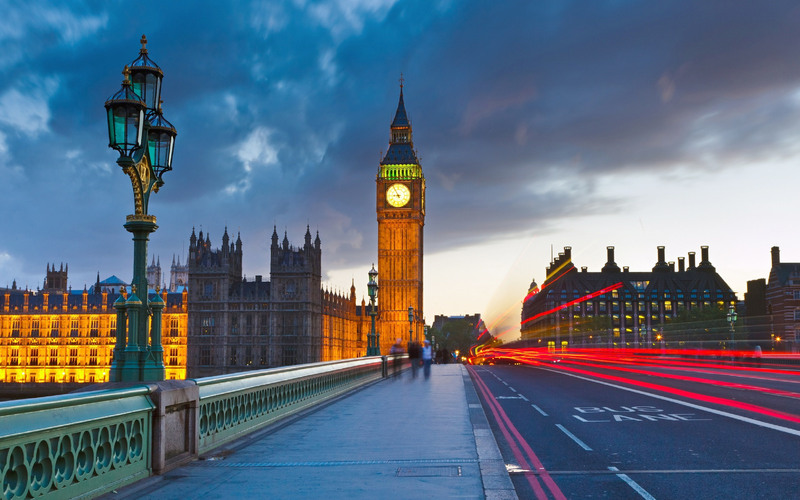 Real-time CRM reporting enables smart and timely decision-making. CRM system facilitates effective time management as it reminds users to track activities and prompt notification and alert messages automatically in case of any new and upcoming events. The records help in accurately identifying target audience and aids in focusing marketing activities allowing the business to secure new customers. Streamlining all of the major areas of customer interactions. Shared calendars, schedules and data boost communication amongst staff within the organization. The significance of each customer relationship is comprehended and summarized within the system allowing resources to be well utilized whilst secure the most profitable accounts in optimal manners. Xelution CRM system is responsive in mobile and tablet devices allowing you access to all information anytime, anywhere over the internet in the most secured way. Organized data assists to track tasks and predict future costs. Any organization, no matter the industry or size, can use the Xelution system to quantify their business according to their needs. Need help? Our customer service team is highly reliable, competently trained and committed to providing our customers with precise and timely responses. 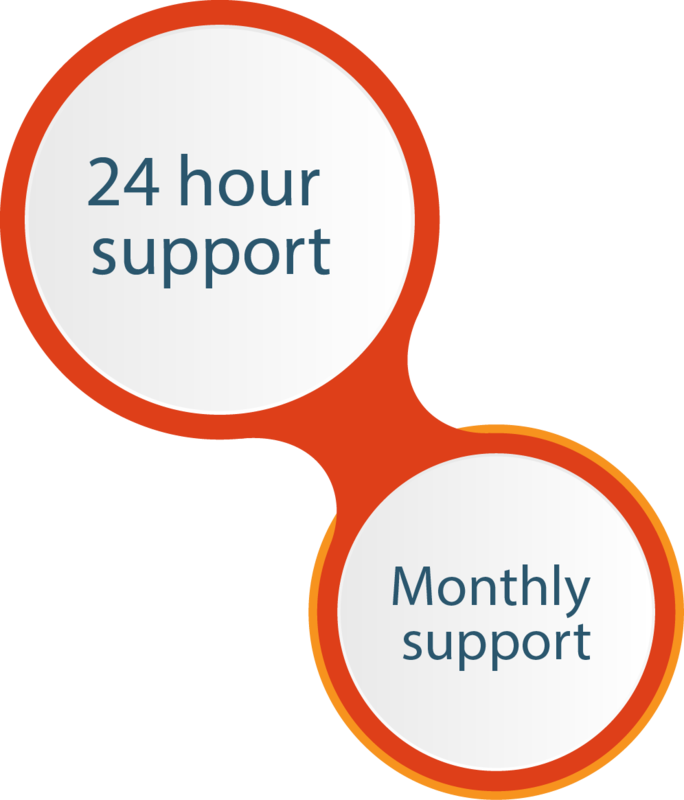 What type of support do you require? 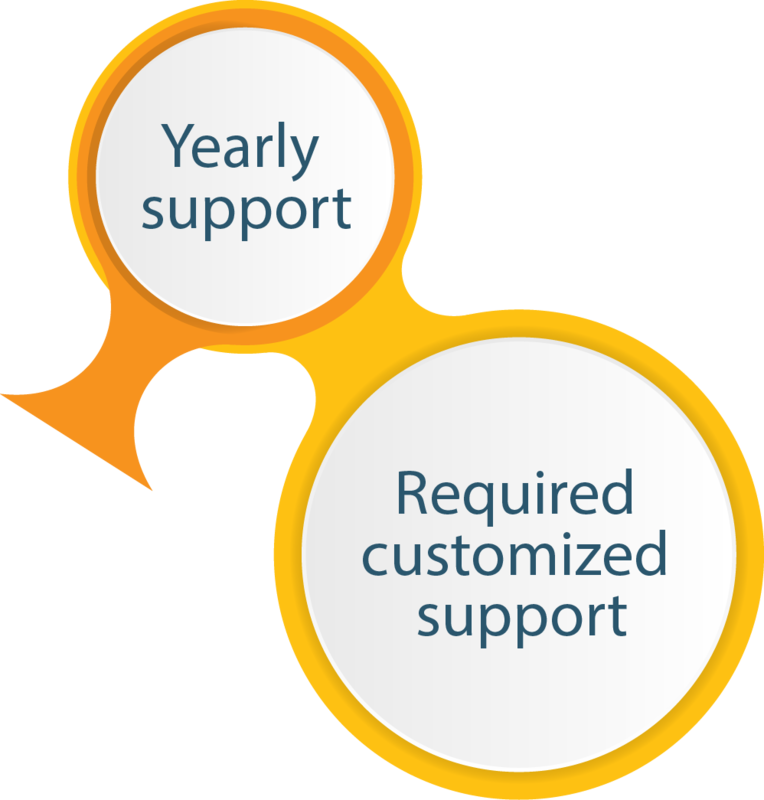 We have a variety of customized support solutions to help. 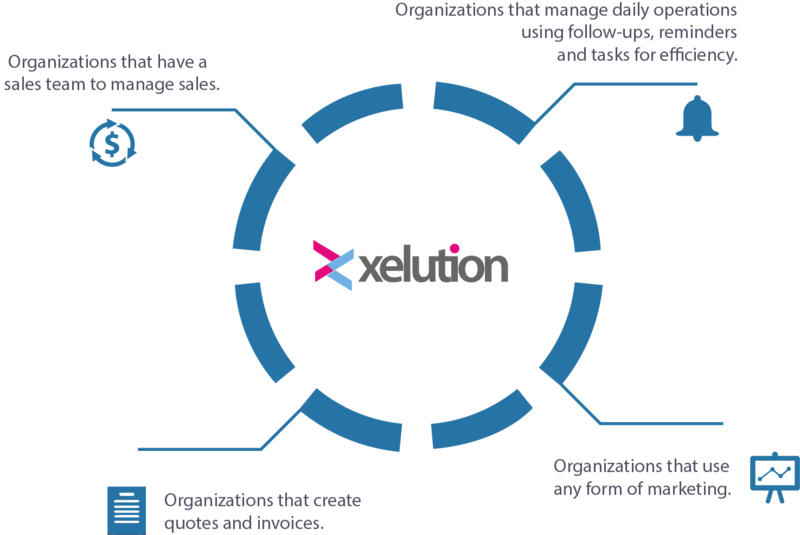 Xelution cloud and web based CRM is aimed at small and medium sized organizations who want a simple, easy to use Online CRM sales, support and marketing systems. Xelution cloud based CRM is where all applications are deployed in the “cloud”, they can be designed, built, tested and deployed without the added expense of purchasing hardware and IT support.